We don’t import unregulated products. Our materials , production processes and designs are aimed towards the finest possible end product. Manufactured locally and sold locally close to you. That’s important to us for the ultimate superb result. Our Manufacturing takes into account ecological and environmental considerations. We use renewable energy sources where possible and we source raw materials from controlled and well managed sources. 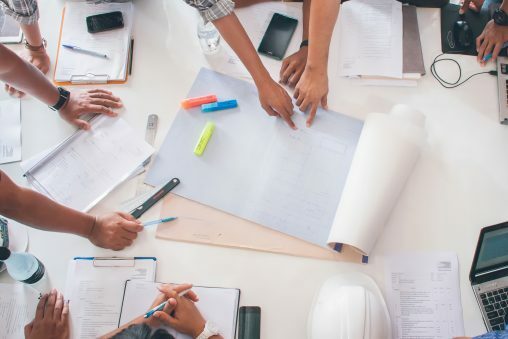 All our Furniture is issued with our 15 Year written warranty which you will receive on completion of your Installation. Our Products have been tested by FIRA, The Furniture Industry Research Associaition and have been certified Gold. 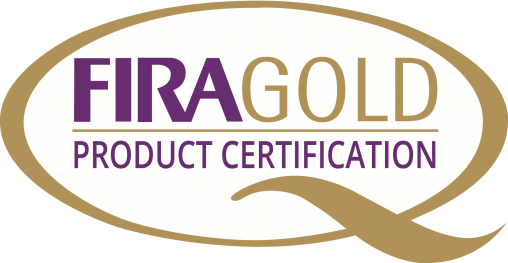 Our Products have been tested by FIRA , The Furniture Industry Research Association and have been certified Gold. 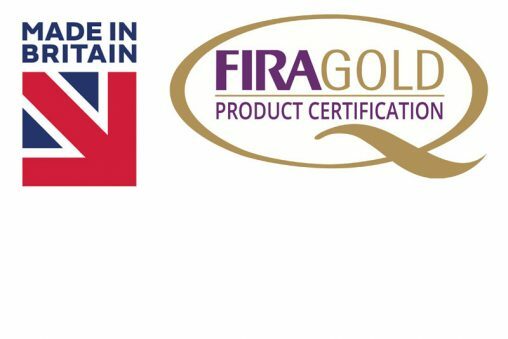 The FIRA Gold Award is the ultimate mark of product excellence within the furniture industry , providing a solid reassurance that all related products meet the necessary standards. 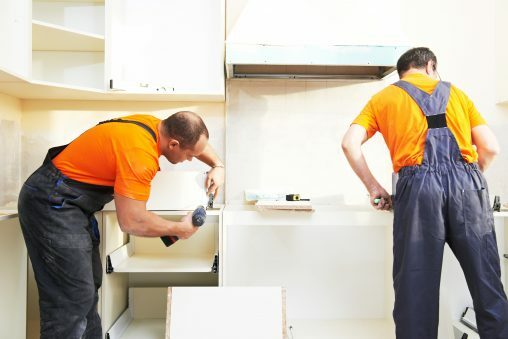 All Our Furniture is issued with our 15 Year warranty which you will receive on completion of your Installation.